LatinaMeetup Miami is just around the corner and we’re starting to receive the goody bag items! This is one of my favorite things about this event. Attendees will be treated to surprise gifts from Latina made Cassava Handcrafted Bath and Body. Marianela is the daughter a Cuban immigrant father and a Mexican mother. She grew up in a predominantly Cuban neighborhood where she was always surrounded by the vibrant people, colorful cuisine, and Latin beats. Cassava Handcrafted Bath and Body is a tribute to her Cuban heritage. Stay tuned for announcements about our other sponsors. WHO: 250++ Power Latinas and counting have signed up! Don’t forget to follow and give them some AMORRRRR! The meeting sounds like a great way to network and the swag makes it even better. I look forward to hearing about the meeting and the speakers. I bet these smell amazing! I would especially love to try the Havana Nights lotion. I bet the Mango Butter in it works wonders! It’s always fun to see the new products in the VIP gift bags. That coffee and brown sugar scrub looks great! All of these products sound wonderful! These would make wonderful holiday gifts. The event sounds like it will be very nice, and those are some fantastic goodies in the bags. 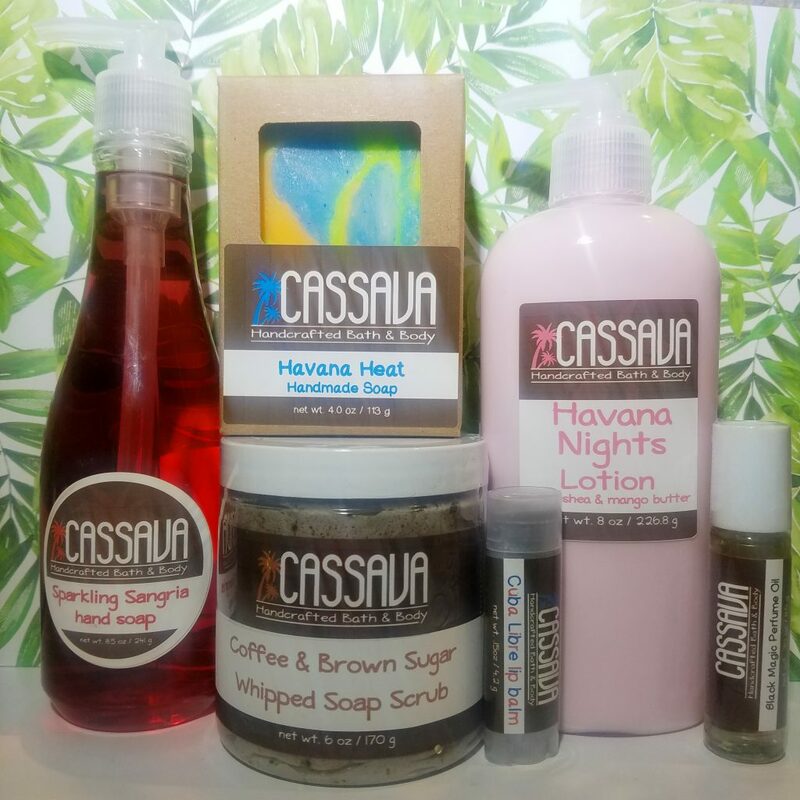 These Cassava bath and body products looks fabulous! I love that you have meetups in Miami regularly. I do not get to see my blogging besties often enough. 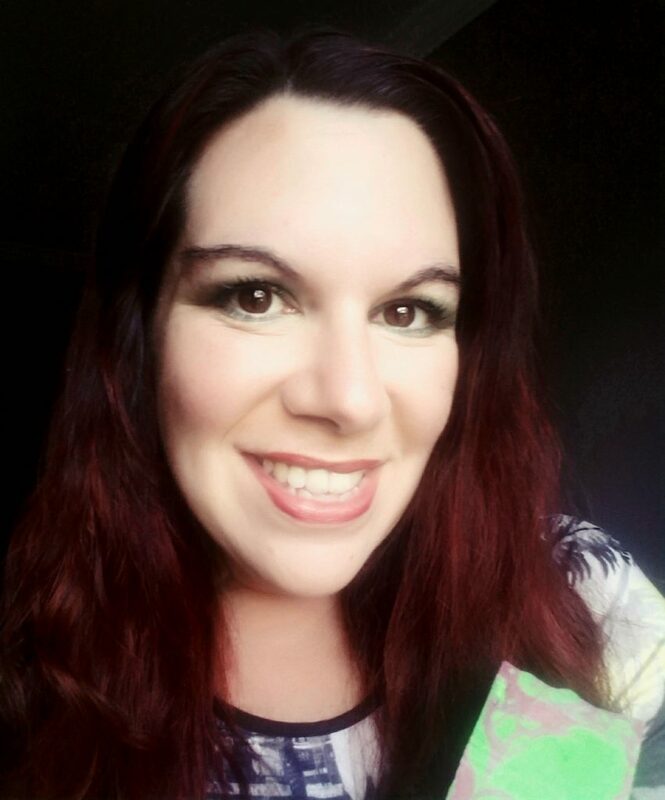 What amazing products. I think I’ll need to try the lip balm and the soap scrub! They both sound divine. Wow, what an awesome giveaway! Who would not love to receive this awesome goodies.! I wish I am near so I could attend such nice activity. I am sure that Latina Meetup will be a beautiful event. It is nice to meet people and to know new brands or try or taste the old ones! Dulce De Leche Lip Balm sounds soo delicious!